Additional Event Times – We will open the Halloween server for two hours at different times each day during the weekend in case you miss the main event. Ever wonder what it would be like to be on the other side? Well this Halloween weekend, playtesters will get a chance to spawn as undead in the graveyard and protect it from the evil humans who are trying to rob the graves! You start as a ghost trapped in limbo. 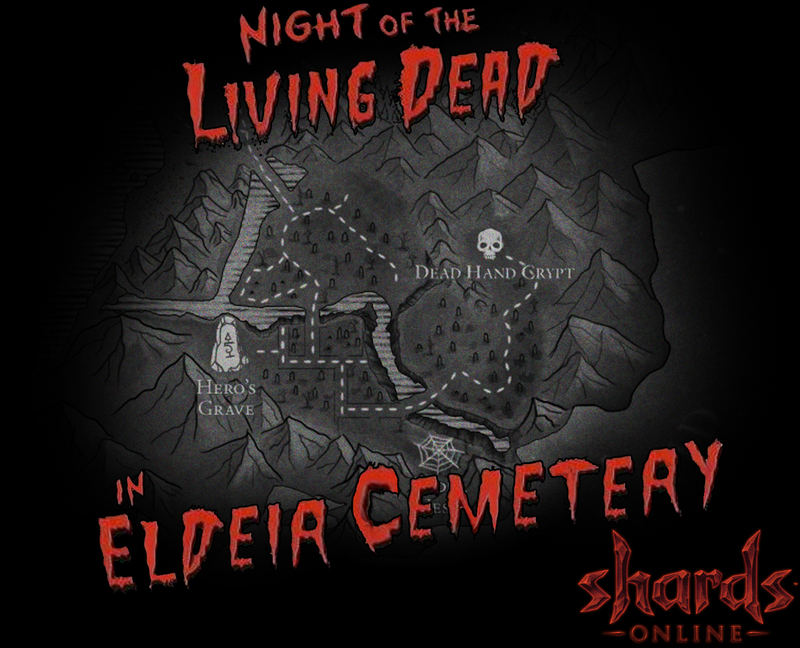 From there you will spawn into one of the many denizens of our very own Eldeir Cemetery. When you arrive, you find yourself faced with a constant onslaught of human graverobbers. Killing humans gets you additional spawn points to spawn into bigger and better creatures each with their own special abilities like a dropping a nest that spawns baby spiders, hell portals, werebat packs and more. This is a 100% PvE event. 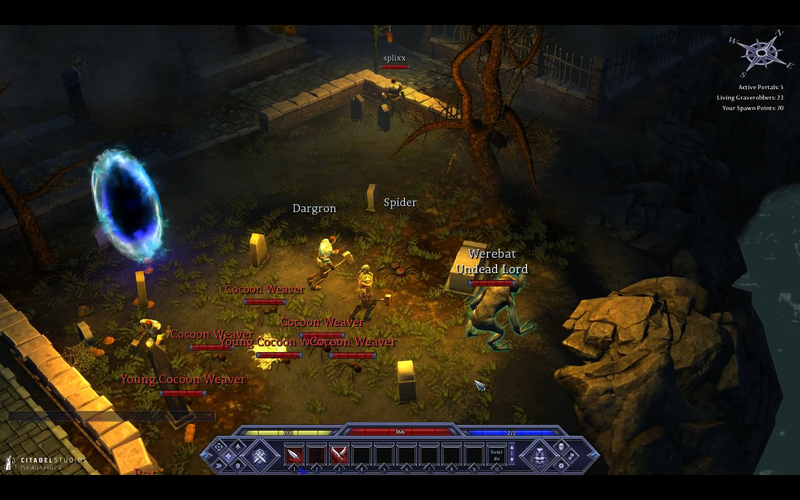 You gain points even if you are nearby when a graverobber is killed, so even if you are new to the game, you will get the opportunity to play as all the creatures. We’ve also added some fun equippable accessories that looks absolutely hilarious on some of these creatures. As you earn lifetime spawn points, you will gain access to more and more of them. If you spawn into the highest level creature, the Lord of Darkness, you will earn a special title and 100 account based reward points. The client build for the event is available for download now on your dashboard. For you modders, the entire Halloween event mod will be released with the 0.2.5 server build and Supreem will go through the code with you on the next Pre-Alpha Admin Roundtable. There are many examples of clever things you can do with the modding system that he can’t wait to share with you all. We will also give special access to a limited number of our lower tier backers. 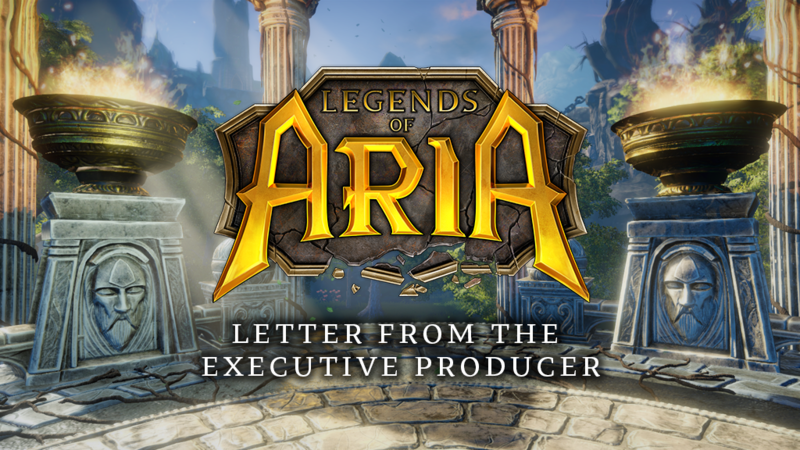 Just send an email to community@citadelstudios.net if you’d like a chance for an access code next weekend. When are you going to open your game to us mortals that only were able to back you with $40? Hey Julie! 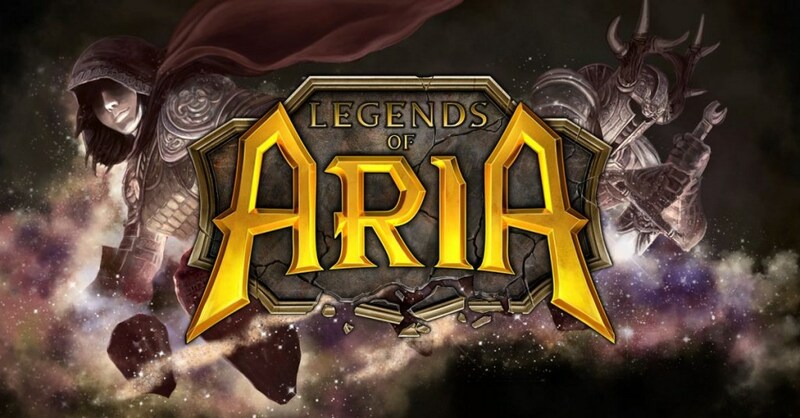 Email us at community@citadelstudios.net and we will get you a key for this weekend. You will get your proper access key when we release Pre-Alpha 3. Just makes me want the game even more:D SO excited.